In just a few seconds you can get a free quote and purchase your insurance. We use a transparent, smart and easy online application to get you protected in no time, hassle-free. Lawsuits? Rest at ease, we got you covered! We can protect you according to your needs. You’ll get the right coverage with highly experienced and uninterrupted customer service. Considering the amount of foot traffic experienced daily, restaurants face many risks that make carrying different coverages necessary. As these risks are commonly experienced across the industry, most are covered by only a few insurance products. Including Commercial Auto, WC, Product Liability, etc. Risks of customers injuries or food poisoning are common issues. Many restaurants are taking the proper precautions regarding food, but it’s almost impossible to cover every instance. Restaurants are routinely sued over mislabeled food items. Protects you against claims for damages because of bodily injuries to others resulting from your business operations. 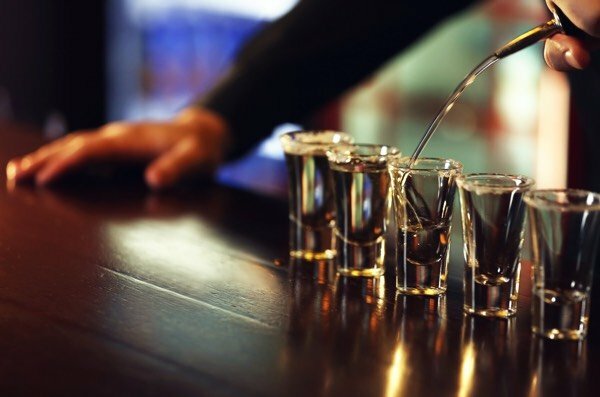 If you sell alcohol or liquor, this insurance protects your business against claims that occur when a patron drinks too much and injures him/herself or someone else. 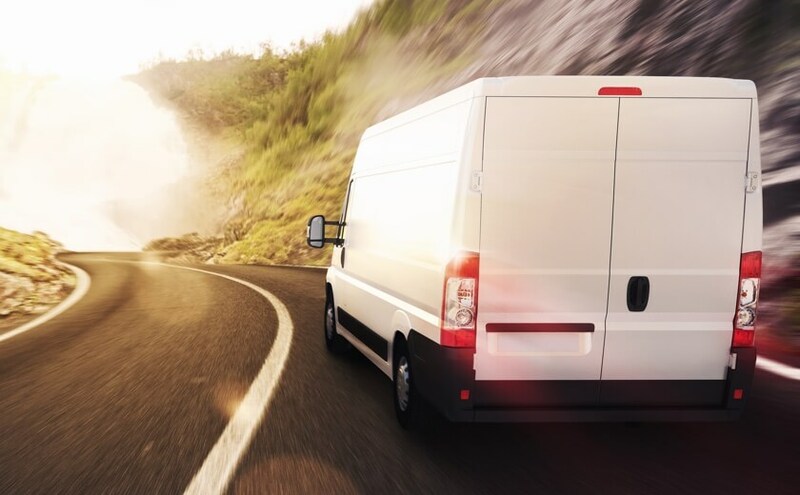 Covers your business in case you or your employees drives vehicles for deliveries or in the course of work routine. To protect you against any lawsuit from customers that may get sick or poisoned by the food you serve. This policy covers your employess against injuries or accidents during work. 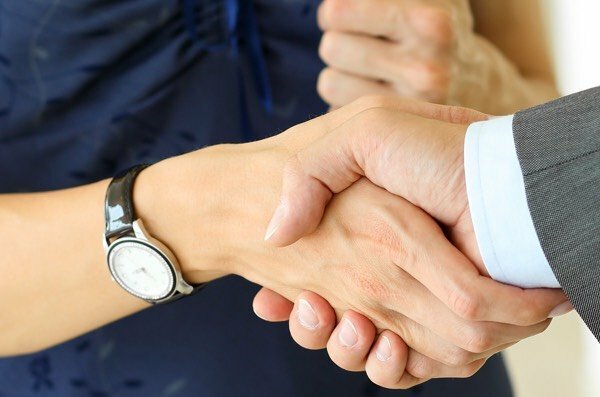 Coverage against employment-related lawsuits such as claims of harassment, wrongful termination, breach of contract, discrimination or other work-related issues. 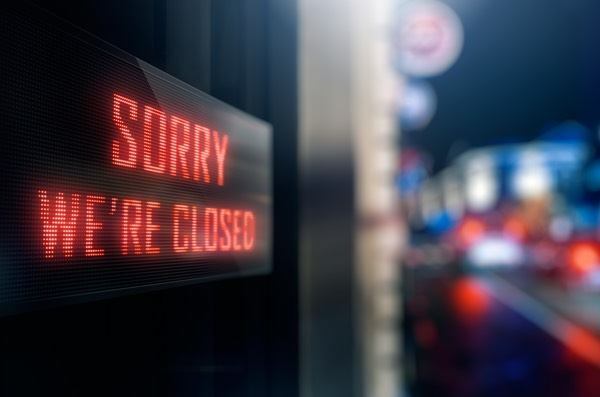 If an unfortunate event shuts down your restaurant’s operations, this policy will cover losses. The cost of insurance for a restaurant can depend on a variety of factors such as how many policies you need to obtain for your restaurant and the type of restaurant you have. Additionally, the size of your restaurant, the number of employees you have, and the location of your restaurant can also affect how much it will cost to insure your restaurant. Usually, restaurateurs will obtain general liability insurance, which protects against property damage and third party claims which can occur frequently. 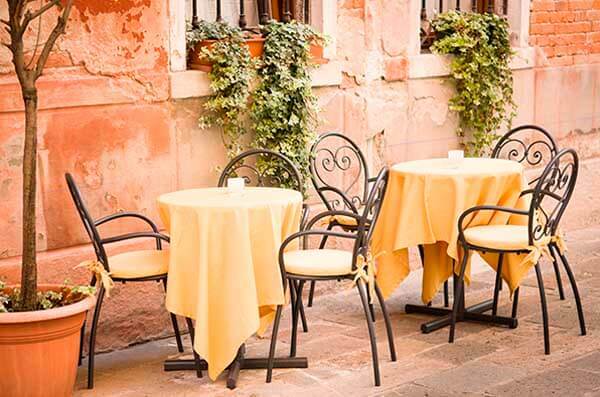 The cost of general liability for a restaurant can range from $529 to $6,097, annually. What is the difference between Operations and Premises Liability Coverage? Operations and premises liability coverage are similar in that they both function like general liability insurance. Both operations and premises liability involve covering third party claims and property damage. However, premises liability insurance more explicitly covers accidents and injuries that occur specifically on the premise of a restaurant while operations insurance can cover property damage or injuries that may happen to a third party once contracted operations have finished or been abandoned. For example, if a chair broke while a customer was sitting on it and they become injured, operations liability insurance would be able to cover this incident. How much is food contamination insurance? 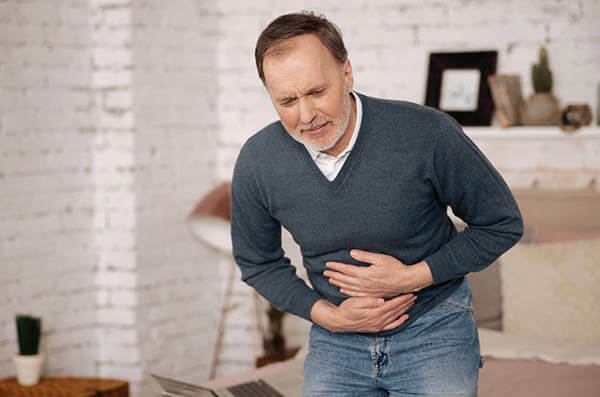 Just like restaurant insurance in general, food contamination insurance can vary based on different factors such as the size of your restaurant, where your restaurant is located, and the type of food you serve. Typically, for a small restaurant or catering company, the cost for food contamination insurance can be $500. However, if you have a larger restaurant, the cost is bound to be higher. Therefore, food contamination insurance prices can range from $500 to $25,000, with $1,800 being the most typical or average cost annually. The kind of insurance your restaurant needs greatly depends on what you feel is necessary for your business to have. Generally, almost all restaurateurs will acquire general liability insurance for their restaurant, since it is the most “universal” type of insurance; covering third-party claims and Commercial property to cover property damage which are events likely to happen with any business. Nevertheless, you can acquire other types of insurance to protect your restaurant such as liquor liability, workers compensation, hired/non-owned auto, umbrella insurance, EPLI and Product Liability. Do restaurants need Cyber Crime Liability? Though cyber crime liability isn’t required for restaurant owners to have, it is an important type of coverage and essential to the protection of restaurants. A data breach investigation by Verizon showed that restaurants were the most targeted businesses when it came to cyber attacks and data breaching. A data breach is when an unauthorized individual gains access to electronic information including customer names, credit card numbers, and bank accounts. These types of unfortunate incidents can occur in restaurants big or small and can threaten your business, costing you money. Cyber crime liability would protect your business from such cases.